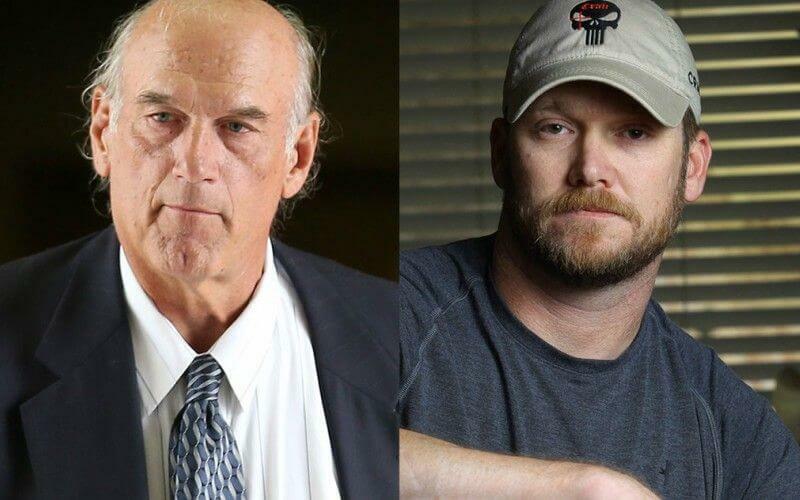 Summary: The lawsuit brought by Jesse Ventura against Chris Kyle’s estate over the claims of defamation has been sent back for a new trial by a federal appeals court. Kyle is regarded as the deadliest sniper in U.S. military history with 160 confirmed kills and a former SEAL. He included a subchapter in his book called “Punching Out Scruff Face.” In the subchapter, Kyle describes an encounter with Ventura at a bar in California ten years ago. He claimed to have punched Ventura in the face for offensive comments made against SEALs. Read Jesse Ventura Dealing with Backlash from Winning Lawsuit Against Former Navy SEAL. Ventura is a former Underwater Demolition Teams/SEAL member that claims the incident never happened and that Kyle’s claims have ruined his reputation with the SEAL community. Kyle gave a sworn videotaped testimony before his death in 2013 that his version of the incident was true. The awarded amount was against Kyle’s estate. His widow, Taya Kyle, appealed against the $500,000 defamation award and $1.3 million unjust enrichment award. 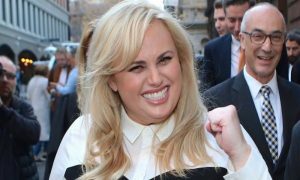 She asked that the verdict be dismissed or a new trial be given on the grounds of the First Amendment and other reasons. See Uncovering the Motive in Murders of Chris Kyle and Chad Littlefield. To you think appeals court made the right ruling? Tell us in the comments below. To learn more about Chris Kyle, read Jury Finds Chris Kyle’s Killer Guilty.